Metalbulletin British magazine has ranked AlbChrome Company in the top 5 most quality producers of Ferrochrome in the world. Since 2013, AlbChrome is part of Balfin investment group, one of the biggest investment groups in Balkan, with headquarters in Tirana capital. Since 2001, AlbChrome is the concessionary firm which manages the Chrome Mining in Bulqize city, the Ferrochrome factories in Elbasan and Burrel cities and also the Selection Implant in Klos area. AlbChrome produces ferrochrome with carbon of a premium quality and this is the reason the company is ranked among the top producers of this product in global ranking. The total amount of capital invested by AlbChrome is estimated at $30 ml while only in 2015 the company invested EUR 3ml for the improvement of Ferrochrome quality. AlbChrome exports increased by 41.5% during January-July period 2015 compared to the same period of 2014. 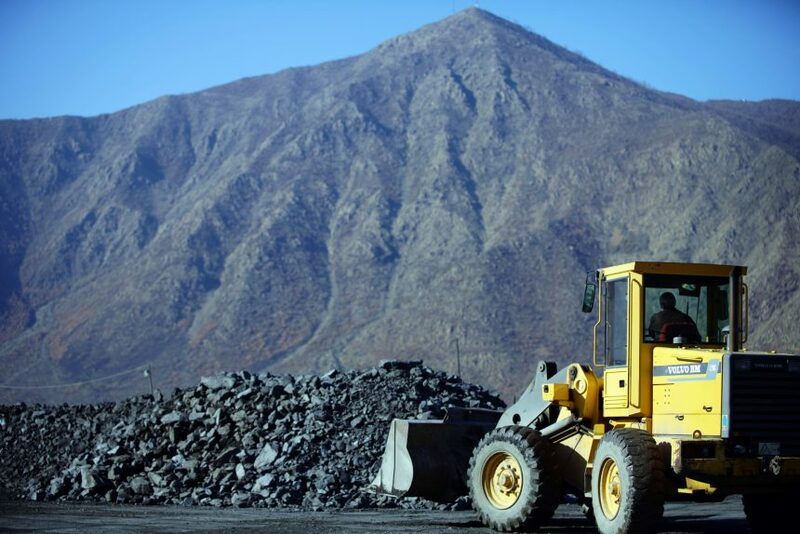 During the first semiannual of this year, the company exported 10% of the total amount of minerals exported by Albania, worth ALL 4 billion while in general terms AlbChrome exports about 4% of the total amount of minerals. With a number of 950 employees, the company is the second biggest exporter of minerals in the country with destination EU member countries such as Italy and Germany, the USA and lately Japan and South Korea. The company has declared it will invest an amount of $ 6 million for the construction of two furnaces in the Processing Plant in Burrel.